Jasmine and I have been happily married for more than a year now. When we started planning for a family of our own, we had a tough time. 4 months ago, when we thought that Jasmine was pregnant, we had no clue that our fate was bluffing us. She wasn’t pregnant. Instead, she is dying. My name is Iqbal and we stay in a small village of Madhupur, Rajasthan. I work in the farms and barely manage our survival. In a family of 8, I am the only earning member. Jasmine had a tough time adjusting to a joint family. I feel blessed to see the love that Jasmine and my parents have for each other. I can’t imagine my world without Jasmine. It was a usual day for us when one day she suddenly started coughing up blood. We took her to the local doctors who couldn’t really find a problem and gave a few medicines. In 8 to 10 days, the bleeding with a cough became a regular affair. I was very scared. I took her to a different doctor where she was suspected of tuberculosis. But they asked us to take her to a cardiologist. When we took her to a cardiologist, they carried out tests and found that she had tetralogy of fallot which means she has a hole in the heart which doesn’t allow the flow of blood to her lungs. 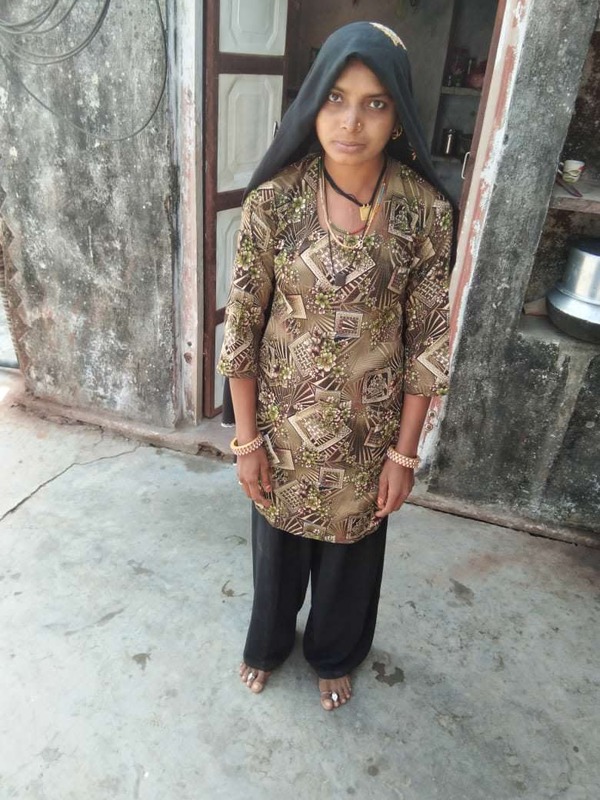 She needs an urgent heart surgery to live. I knew I had no money to afford her treatment which definitely means that I will have to see her die. Jasmine loves kids. We have been trying for a baby. Once we even thought that she was pregnant and took her to the doctors. The doctors confirmed that she wasn’t pregnant and it was her heart condition. Jasmine was shattered when we were told that conceiving meant her death. My wife is what is more important. Even though it was painful, I can’t afford to lose her. 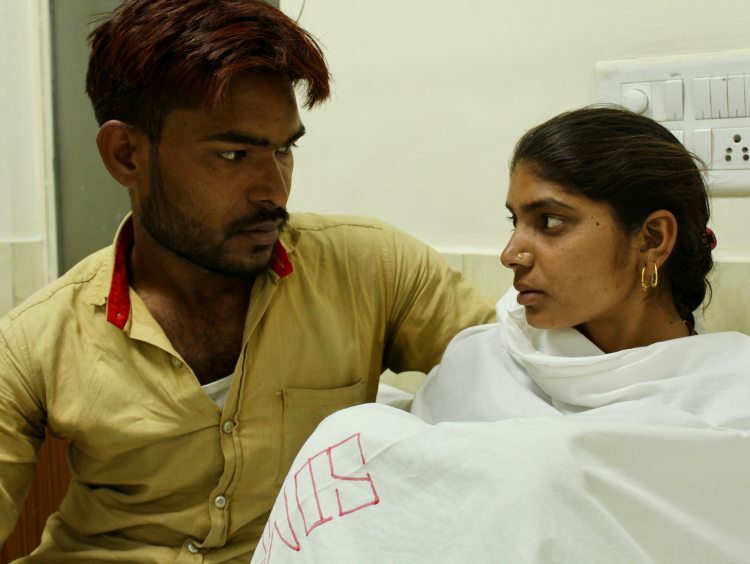 The tests alone cost us Rs 20,000. I had no money even for the tests. My relatives are very poor to help. I went to Jasmine's parents asking if they could help with whatever they could. I was shocked when they told me that they had no money and I should wait. How could I have waited, when the wait meant losing Jasmine forever? I didn’t know whether to be sad or angry or upset. I earn so less that I have never been able to save much. I have to feed my old parents, 4 young siblings, my wife and myself. I have not made any payments since I had to admit Jasmine to the hospital. All the money I had is gone in the tests and now I have no money. We had to come all the way to Jaipur to get my wife treated. I can’t afford a place. My mother is with us in Jaipur because Jasmine needs assistance all the time and I am not allowed in the women’s ward. I spend my days in the waiting room pacing up and down the entire day. I wait in the hall hoping that someone comes and tells me that all of this is a lie. 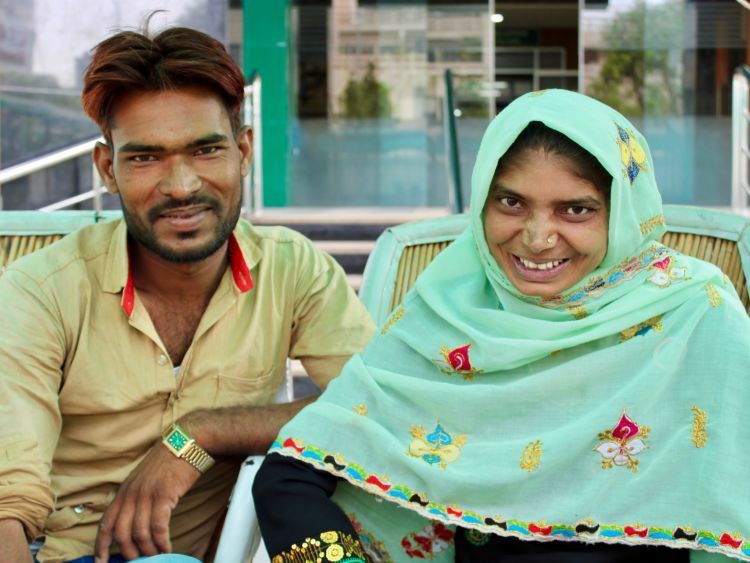 Jasmine’s heart is failing and her husband, Iqbal will not be able to save her without help. He is very poor and has spent everything that he had. He is in dire need of help to save his beloved wife. 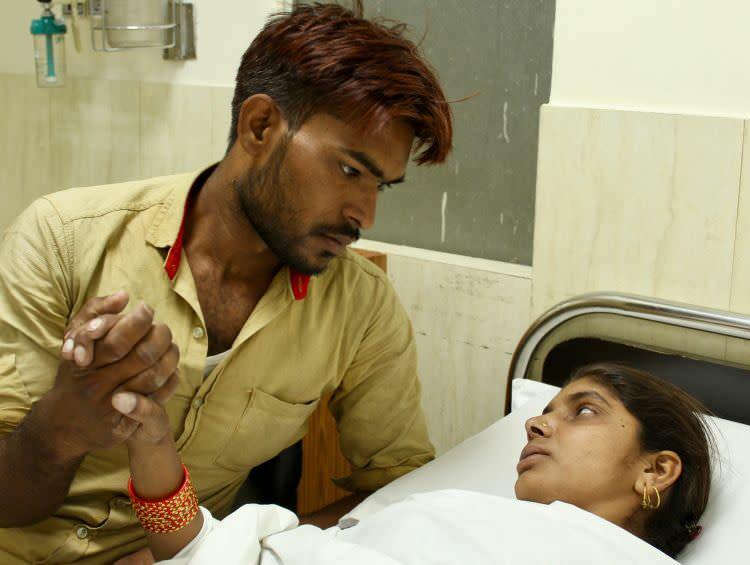 Jasmine needs Rs 1.8 lakhs to live and her husband has exhausted all means to save her. Your support can save Jasmine. Thank you for your love and support. Jasmine is at home and is doing well. Here is the recent photo of Jasmine. 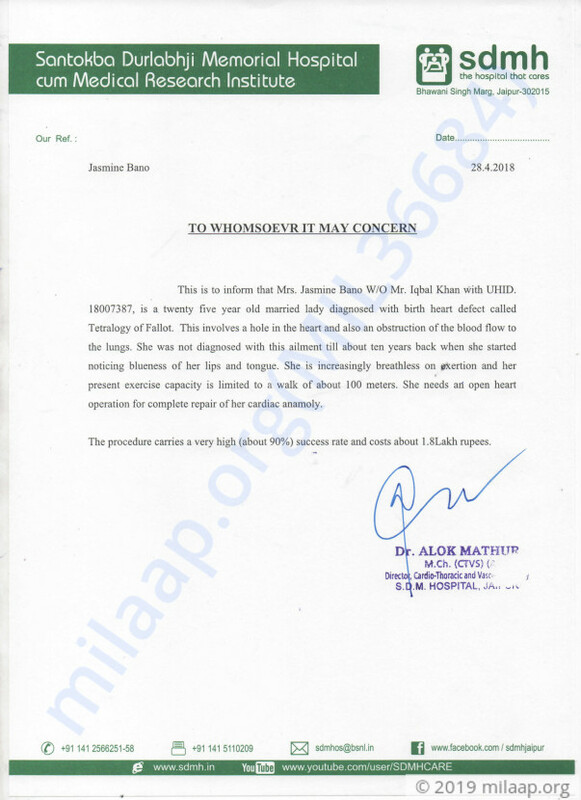 Thank you for all the wonderful love and support that you have shown towards Mrs Jasmine Bano, W/O Mr Iqbal Khan. The surgery was successful. She is doing better now and is discharged from the hospital. I would like to thank you all once again for all the love and support.